Sam Iola is an attorney at Waters Kraus & Paul in the firm’s Dallas office. Sam focuses his practice on helping people who have been catastrophically injured by asbestos exposure and their families seek recovery through the legal process. In addition to asbestos litigation, Sam also represents people involved in personal injury, product liability, and toxic tort cases.  Sam earned his bachelor’s degree at the University of Redlands. He was awarded his Juris Doctor degree from Texas A&M University School of Law. 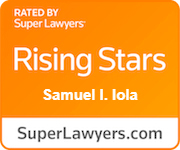 Sam has been selected for recognition on the Texas Super Lawyers Rising Stars list for the past four years. He is admitted to practice law by the State Bar of Texas.